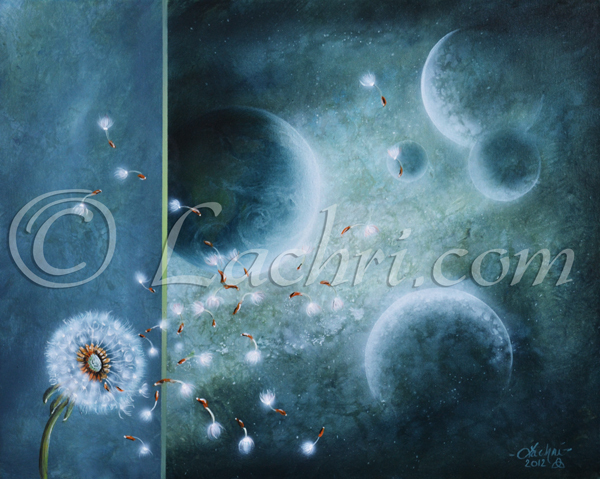 A dandelion’s seeds float away in this one of a kind acrylic painting. You are going to own one of my original acrylic paintings! This is not a print!! 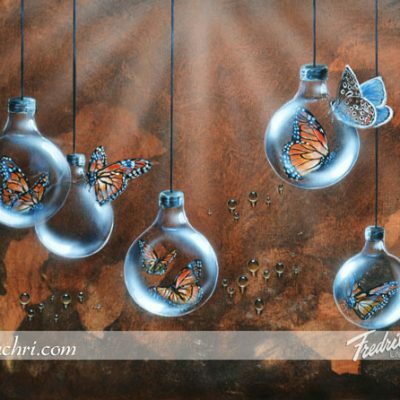 It was painted in acrylics on a 16×20″ stretched gallery wrapped canvas and can be hung with or without a frame (not included). Shipping for this painting is free within the US. Because of its size, I am unable to ship this painting internationally on the stretched canvas bars. I can, however, remove the canvas from the canvas boards and ship it rolled in a tube. It will need to be restretched when it gets to you. Please fill out the form below to get international shipping quotes. Do you have a question about this painting? Fill out the form below!